The Night Owl has been around since for around seventy years. It was once a drive-in restaurant, and although that no longer is the case, they still serve up some fantastic burgers and milkshakes and the restaurant’s decor still has the vibe of a bygone era. The restaurant is seasonal, typically opening sometime in spring and closing in fall. Is Nite Owl Open Spring 2019? The burger patties at the Night Owl are freshly ground and formed daily, making them some of the juiciest and most tasty burgers in the city. They also don’t skimp on the meat; the patties are generously formed and are pretty thick. Don’t expect to find gourmet twists or unrecognizable ingredients – this restaurant is all about the classic burger done really well with traditional toppings like raw or fried onions, lettuce and tomato, and fresh buns. Stop through for a classic burger ($4.00) or add cheese ($4.50). For a hearty eater, you might consider going with a double burger or double cheeseburger ($7.00, $8.00). The bacon cheeseburger and the swiss mushroom burger are a couple of the best options and are a great value (both are $5.50). If you’re not feeling a burger, Night Owl also serves hot dogs ($3.00) and chicken sandwiches ($5.00). Don’t forget a side of fries ($2.00) or onion rings ($3.50). They also pride themselves on using only freshly ground meat, which results in some excellent burgers but also means that when they run out of meat for the day, the restaurant closes, sometimes as early as 5pm. A final tip – Nite Owl is cash only, so come prepared. 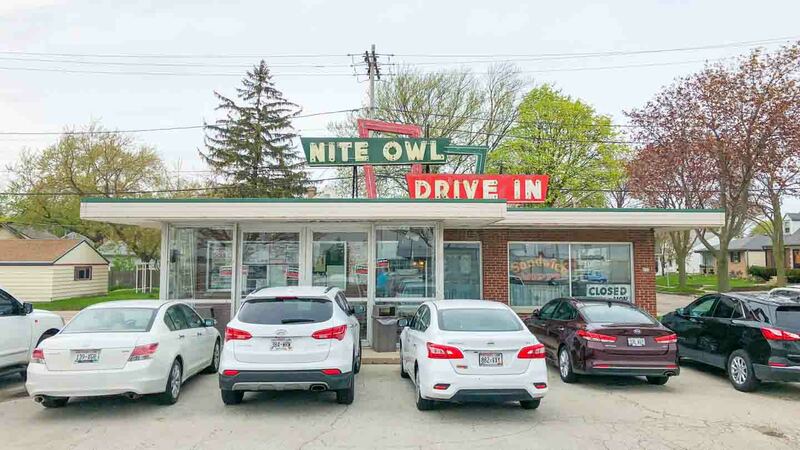 Night Owl also has limited dessert options, focusing in particular on shakes, malts, and sundaes They have numerous flavors of malts and shakes available, including vanilla, chocolate, and cherry ($3.75 for a regular, $4.50 for a large). They also have rotating flavors of custard ($2.50 for a single cone), and an assortment of sundaes, including a classic sundae ($4.25) and a banana split ($5.50). Night Owl is located right by the airport on Layton Ave., making it a tempting option during a layover. 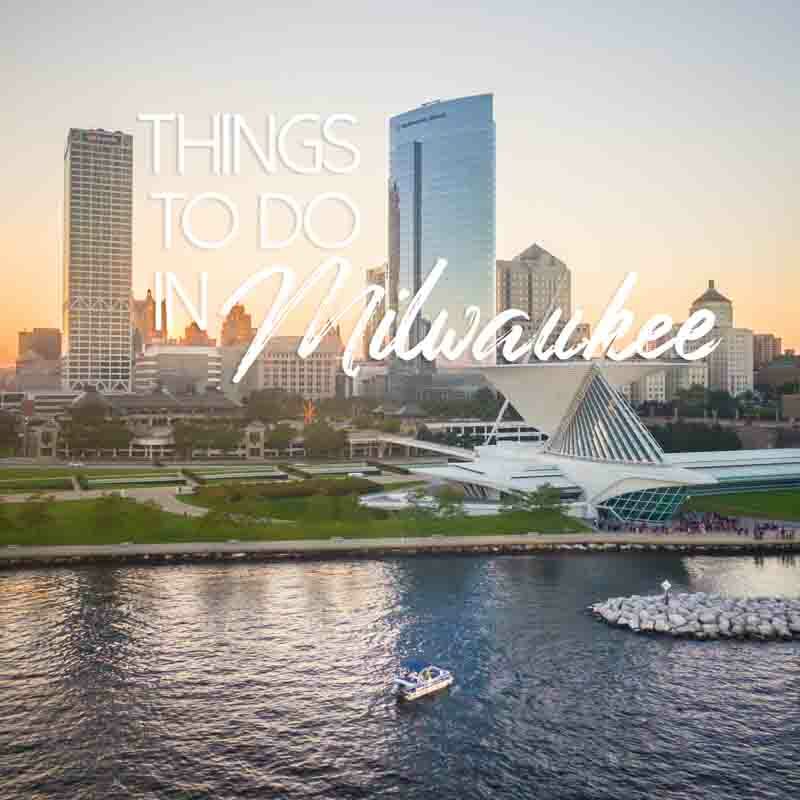 If not a quick layover, there are some good bars in the area if you want a beer before or after your burger, including Amelia’s and the Brass Monkey. Address: 830 E. Layton Ave.